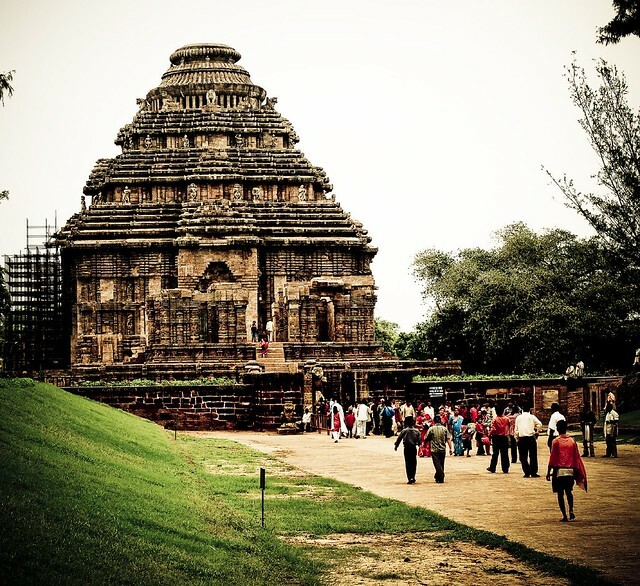 The Konark Sun Temple at Konark is a UNESCO World Heritage site and is said to be constructed in 13th century. This stunning temple, dedicated to the Sun is known for its beautiful architecture and carvings. A large part of the temple structure is in ruins, but it is still awe-inspiring. The temple is located about 30 kilometers from Puri and tourists can hire private vehicles to visit Konark. Hiring a professional guide would probably be a good idea as you'll get a detailed lesson in history of the temple.